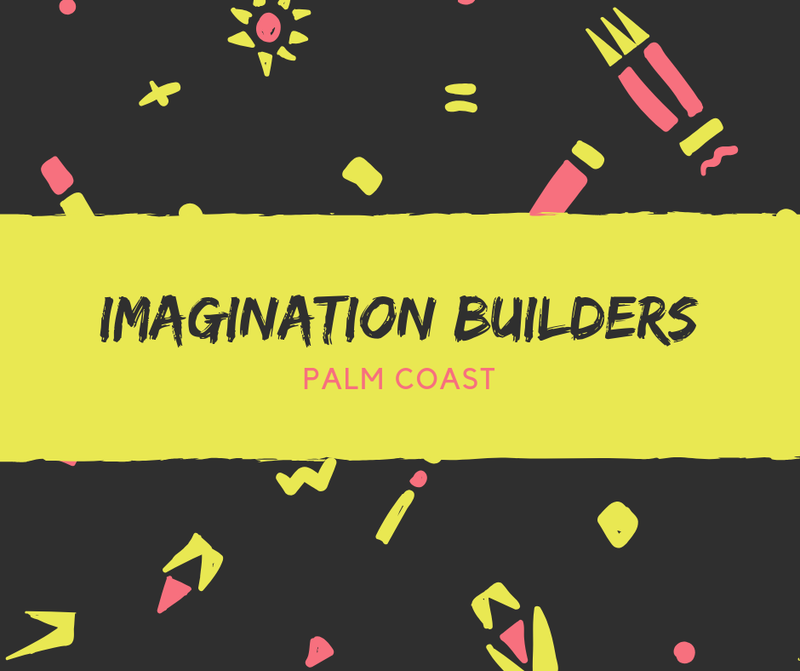 Come use your imagination to build interesting creations in a fun environment. Toddlers and their parents will learn creative ways to build and collaborate with each other. 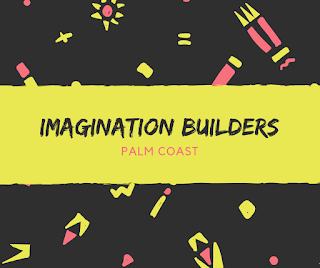 Duplos, Lincoln Logs, Fiddlesticks and other activities will stimulate your child's imagination.